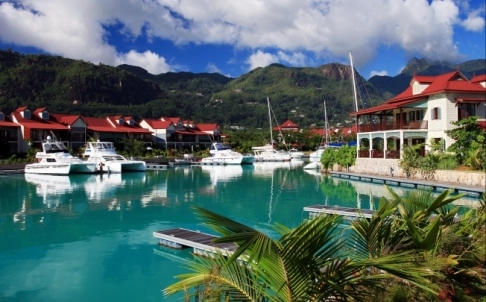 A Seychellois developer has turned his attention to the lucrative Chinese and Hong Kong markets on the search for potential investors for a new residential development in the heart of the Seychelles. 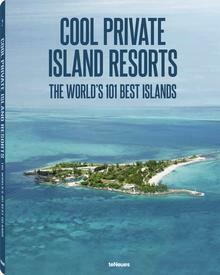 Consisting of 580 luxury villas and apartments, located just a few hundred meters away from Mahé, the Eden Island development has already attracted considerable interest, with approximately 430 of the units already snapped up by buyers from Europe and South Africa. As the traditionally strong European market slowly reaches saturation, however, interest has turned to the Far East, which – thanks to its burgeoning economy and an increased demand for luxury goods – is now viewed as the market with the greatest potential. Industry insiders are already observing an increased demand for property from within the Far-Eastern market, with the number of property inquiries from Chinese investors more than doubling in the last quarter alone. Craig Heeger, the executive chairman of Eden Island, admits that the introduction of regular flights from Hong Kong to the island republic has made expansion into the market somewhat easier, kick-starting an upward trend which looks certain to keep on growing.